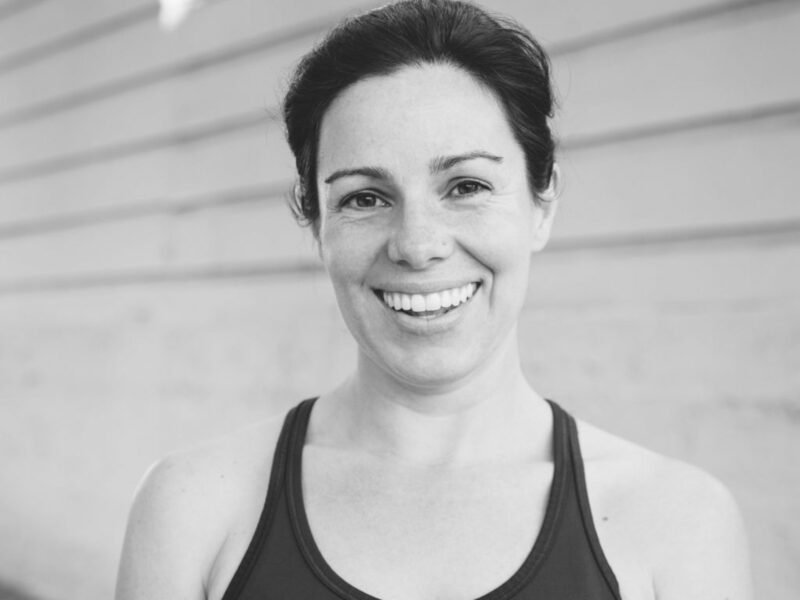 Leah is a certified personal trainer and the creator of our EMbody Program (formerly The Dia Method), a prenatal and postnatal fitness system endorsed by medical and birth professionals worldwide. With over two decades of fitness experience, Leah empowers and equips women to exercise safely during pregnancy and restore core strength and total body fitness after birth – no matter how long it’s been. The EMbody Program grew out of her private training practice in New York City, and it earned unparalleled medical validation when researchers at Weill Cornell Medical School collaborated with Leah to conduct a pilot study with 63 women, all of whom achieved full resolution of diastasis recti in less than 12 weeks. 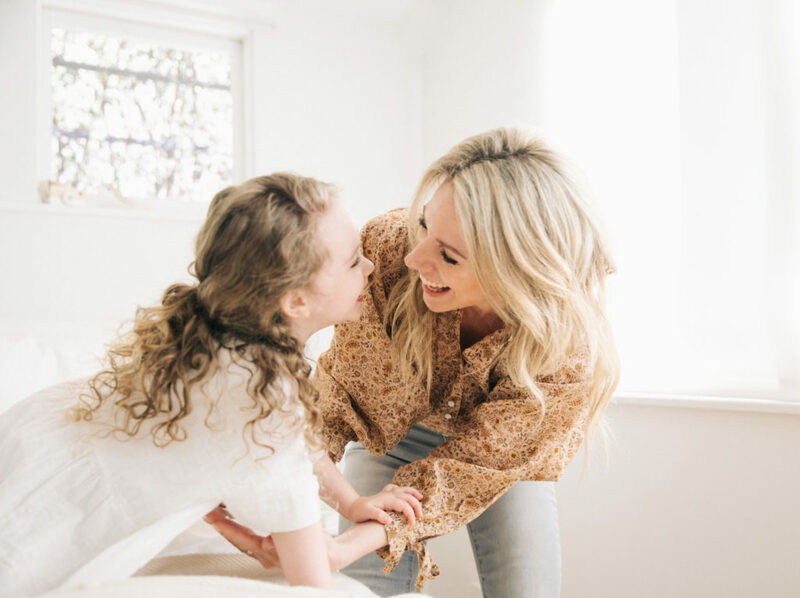 Leah is now collaborating with researchers at Hospital for Special Surgeries, Weill Cornell, and Harvard Medical School to conduct a randomized, controlled clinical trial to gather additional data on the health benefits of our EMbody core strengthening program. Leah has been featured as a women’s health expert by major media outlets, including NPR and Good Morning America. She lives in San Francisco with her husband, young daughter and baby boy. Please reach out to our team at Every Mother to learn about Leah's upcoming classes. Leah's client roster is full, and her wait list for private training is closed.